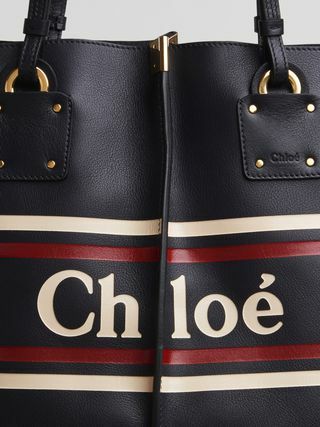 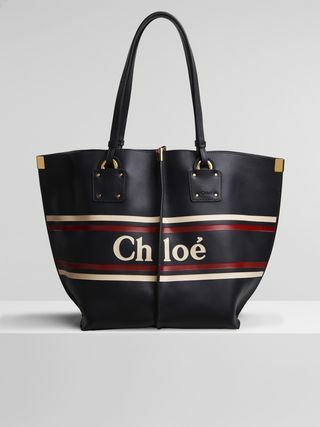 Revealing the Chloé logo and sporty stripes on smooth calfskin, this medium-sized Vick zipped purse oozes confidence with a fun, relaxed twist. 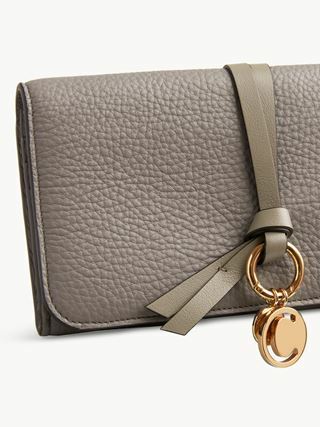 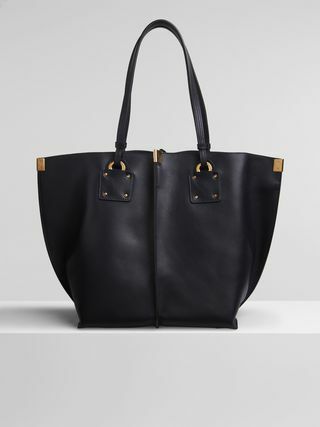 With the Maison’s new technology that allows for colour engraving, the purse is complete with a unique 3D appeal. 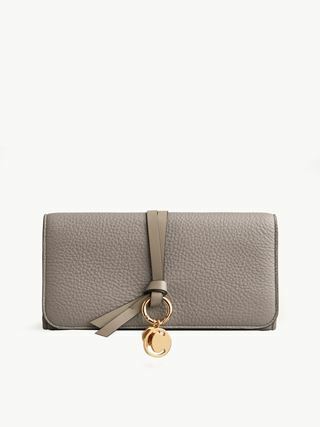 A central zipped pocket, back pocket and card slots give the Vick purse extra points for practicality.